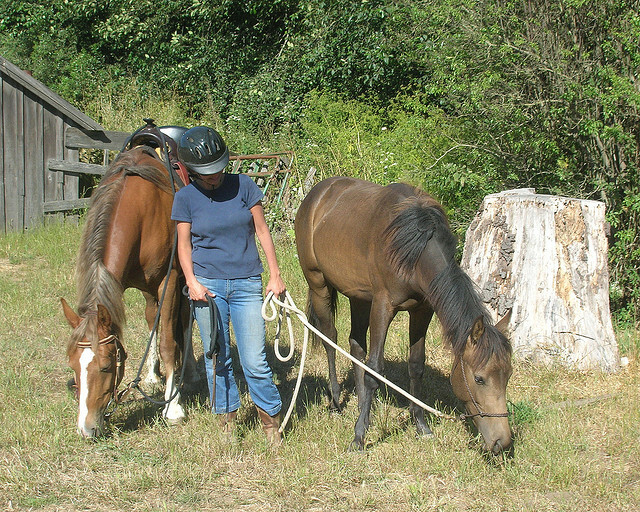 Home / Horse Care / 7 Basic Horse Care Questions Answered! Owning a horse usually means having quite a bit on your hands. 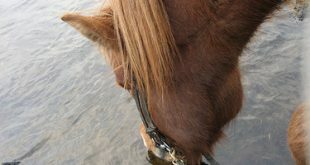 Keeping your horse healthy is your no. 1 priority, but this isn’t always easy. In fact, when you have a horse care, you are likely to often face many problems. 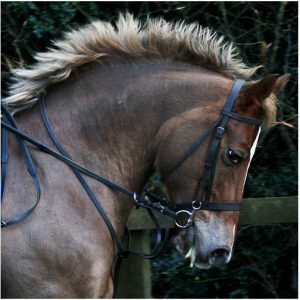 Like all pets, your horse too is prone to quite a few health conditions, and ideally, you should be able to deal with all these problems, at least primarily, before you can get a vet to look at your horse. 1. What’s the best method for clipping horse hair? You must have heard of Oster Clippers – but where do you buy them and what’s the actual purpose? And besides you need to know how to use horse clippers before you even try using them for you don’t want to hurt your horse. 2. Colic and how to deal with it? Colic – just as most pets have colic, the same holds true for hoses as well. They will have colic due to certain factors – and when it happens, they’ll try to communicate their discomfort in their own way. You need to know how to avoid colic, how to recognize the signs and of course how to deal with it! To help you out, we’ve actually compiled a Colic FAQ! 3. How to know if your horse is not well? 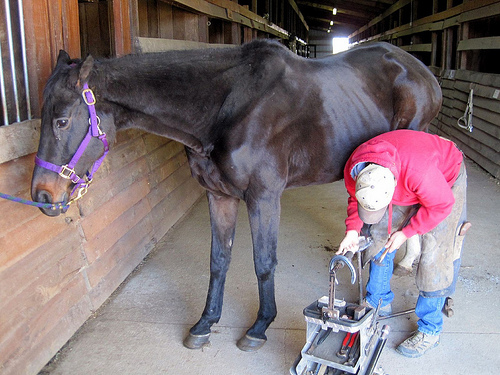 When your horse is suffering, there are usually a few tell-tale signs. Sometimes you can visibly see that your horse is in discomfort. But then there are other signs that you should check for… Wondering what? These are temperature, pulse and respiration. You should know how to check these and what are the normal ranges. 4. Worms and how to deal with them? Deworming is another essential thing you must do from time to time. But before you carry out a deworming procedure, you must know all the important facts about a deworming treatment. 5. What vaccinations should I be giving my horse? You horse will also need to be given important vaccinations according to a schedule, so that he is healthy and safe. This schedule should be maintained properly and all the vaccinations given on time. 6. 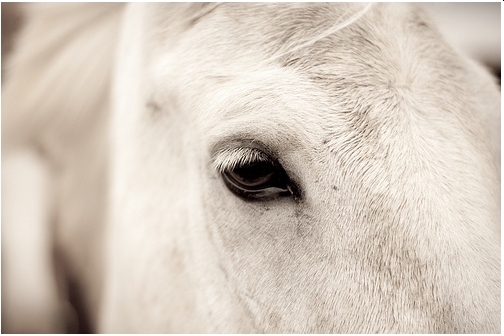 How to care for your horse’s eyes? 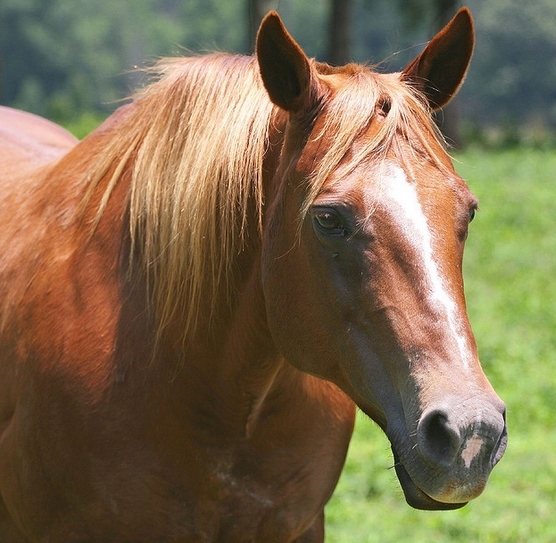 Your horse’s eye can also be prone to multiple problems. 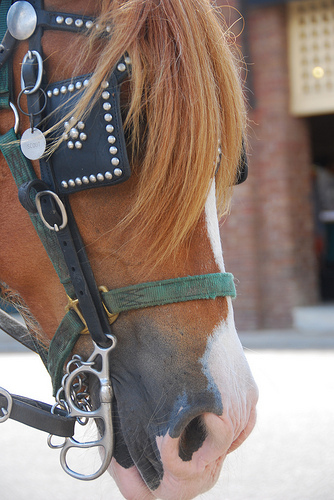 But to identify them and deal with them, you first need to know the horse eye care basics. 7. How to deal with major and minor wounds? Horse first aid is another important topic. Even small wounds and injuries can magnify into bigger and even crippling or fatal problems, if not dealt with proficiently and on time. Knowing how is truly an essential skill for a horse owner! So, basic horse care may have seemed like a huge task. But when you’ve had all your questions answered, you’ll find that it is surprisingly easy. And besides, so long as you have got your care right, your horse will remain healthy and illness and bigger issues will be kept at bay! Owning a horse also entails caring for it. 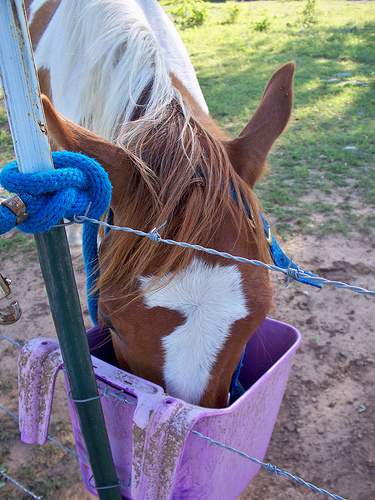 And to manage that well, you will need to know THESE horse care basics! Previous 5 Pointers – What To Look For In A Turnout Blanket?